When Is The Best Time To Visit Hvar in Croatia? If you’re thinking about going to Croatia, you probably have some questions. What’s the best time to visit Hvar? If you’re trying to pick the right travel dates, keep reading. These are some of the best times to head to Hvar. If you want to have great weather while you’re in Hvar, there are two main times you’ll want to visit. You could try visiting in May or June, or you could visit in September or October. These months have beautiful weather. You’ll be able to sunbathe and swim as much as you would like to, but the weather won’t be too hot. You’ll be able to stay outside all day without feeling too hot. Do you want to have the chance to see parades, fairs, and celebrations while you are in Croatia? If you do, you may want to visit during June or July. There are a number of holidays that take place during this time. It can be a lot of fun to get involved with local celebrations. If you wind up visiting Hvar at the idea time, you’ll be able to enjoy the festivities. You’ll have a chance to see the kinds of things that a lot of other travelers wind up missing out on. You’ll be able to enjoy some very unique experiences. Do you want to pay less during your trip to Hvar? If you want to save, you may want to arrive before the warm weather hits. Traveling in February or March will allow you to pay a lot less. You can also find a lot of bargains if you travel to this area in November or January. If your budget is tight, you’ll want to travel when the prices are at their lowest. While you can find bargains year round, you’ll find some of the best deals if you go during these months. Hvar tends to see big crowds during the summer. A lot of people head here for their summer holidays. If you don’t like being around big crowds, you’ll probably want to skip a summer trip. While May has very warm weather, it usually isn’t all that crowded. Because students still have classes during this time, things aren’t as busy as they could be. Crowds are even smaller during the winter when the weather isn’t quite as pleasant. Even though Hvar is a popular travel destination, you should be able to avoid a lot of the crowds. If you’re smart, you’ll be able to visit Hvar when there are fewer people there. 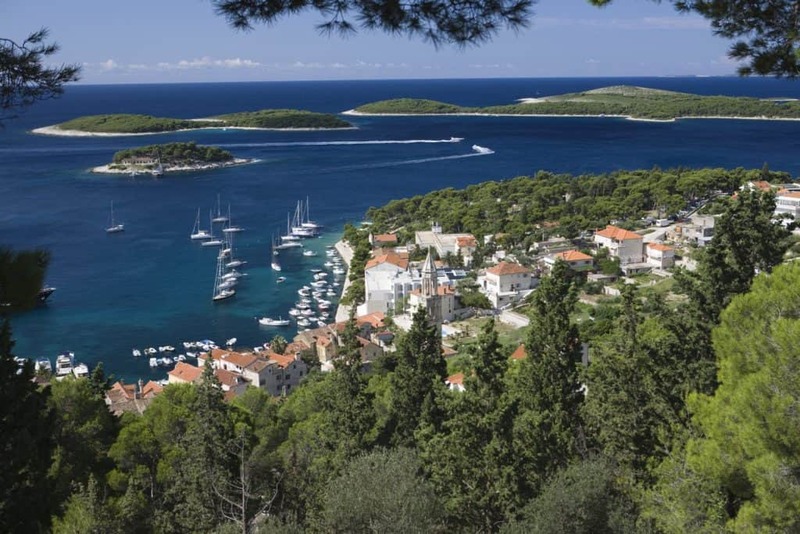 So…When’s the best time to visit Hvar? Ultimately, that’s up to you (no great shocks there!!). Think about what you want from your Croatian vacation. Find a time that will give you exactly what you are looking for. 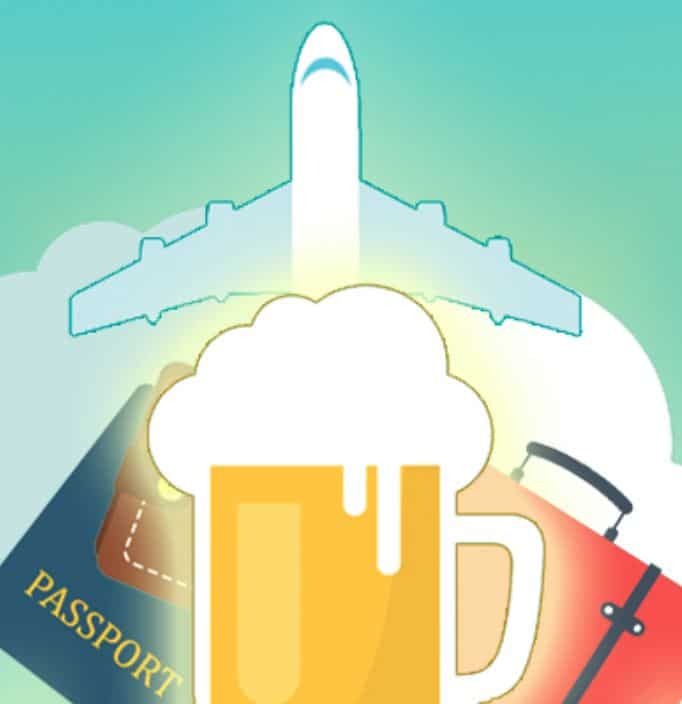 When you’re planning a trip like this, you should choose your dates with care.